A Terrifyingly Sad Podcast : Nerds from Western Pennsylvania host a variety show while struggling to cope with one another's personality flaws. It's like Seinfeld, only worse. 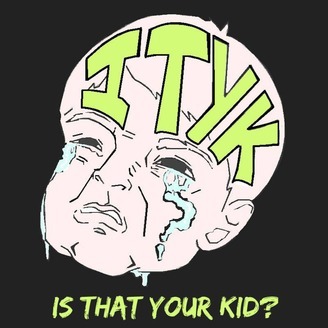 Is That Your Kid? : 63 Buyers Beware!